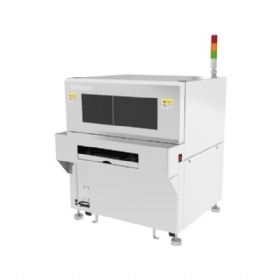 YAYATECH provide an patented IR back side chipping inspection machine to help customer secure packaging quality control after die saw process. 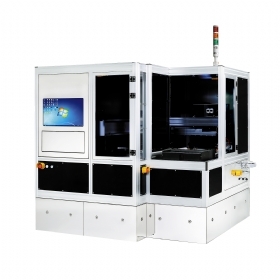 Semiconductor wafer is become more and more thinner. YAYATECH provide an patented IR back side chipping inspection machine to help customer secure packaging quality control after die saw process. With auto load/unload, auto mapping, and auto judgment systems can provide high capacity to avoid human loss.